For manufacturers 3D technologies can become an effective competitive advantage which flawlessly displays jewelry authenticity and chic. 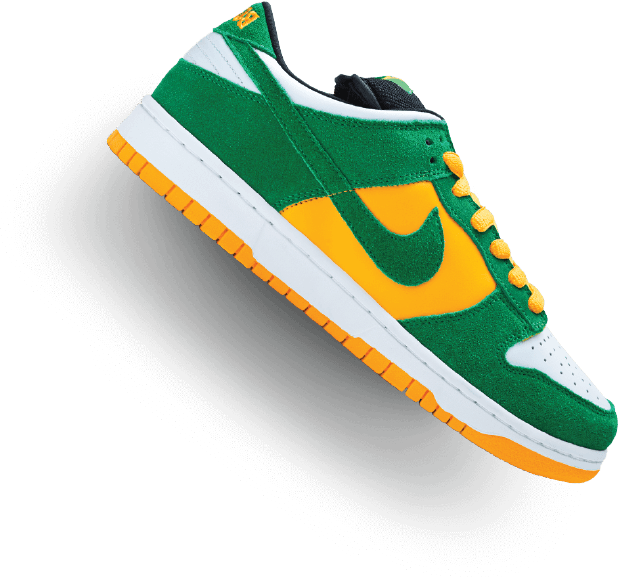 The clothing industry requires continuous collection updates to stay current. 3D technologies help quickly present any updates online. Toy production is transforming to meet market interest in interactive toys that are cheap, convenient, and 3D printed. Furniture is usually associated with long-term purchases, and 3D technologies can speed up a client’s decision. A premiere eco-friendly brand from LA, California, has been featured in sustainability by such world leaders as Starbucks and New York Times to name a few. Stem Goods has brought a refined and complete modern collection of 3D images accompanied with a complex render automation to visualize any furniture piece in all possible material combinations. 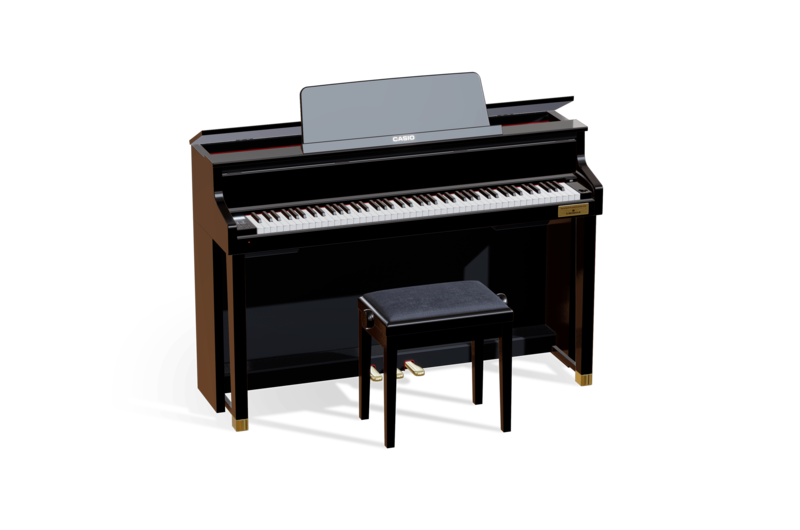 A Japanese electronics manufacturer Casio provides a revolutionary piano experience combining musical tradition and innovative technologies. 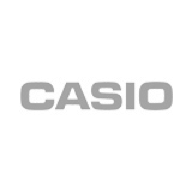 Casio’s vision is to bring the piano experience to the next level by applying its technological expertise, and to create an instrument that would thrill the most demanding and traditional pianist. 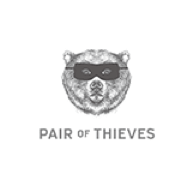 Pair of Thieves is a US-based clothing brand striving to provide customers with “amazing breathability, moisture wicking and über comfy fit”. Once promoted by Jessica Alba, this company promises to get clients ready for everything when dressed in their clothes. 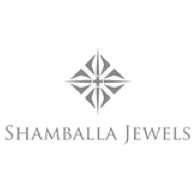 Shamballa Jewels is a Danish manufacturer of premium jewelry. 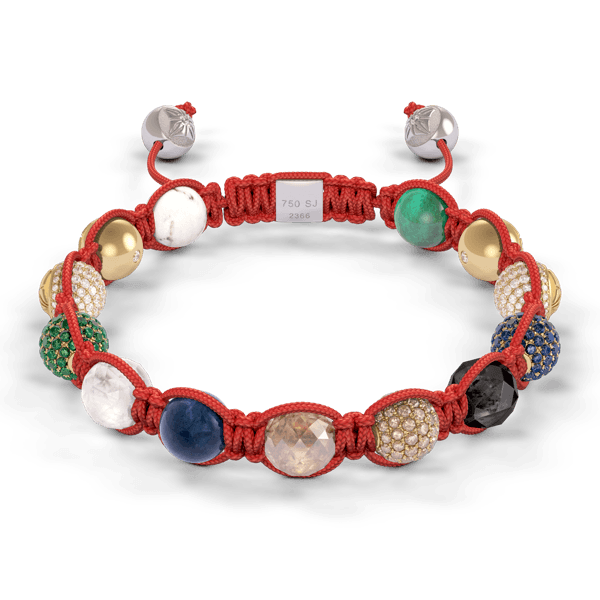 Star rapper Jay-Z was the first to order a custom Shamballa Bracelet. Today consumers are becoming more tech-savvy, and a solution lies in integrating jewelry traditions with elegant 3D technologies. 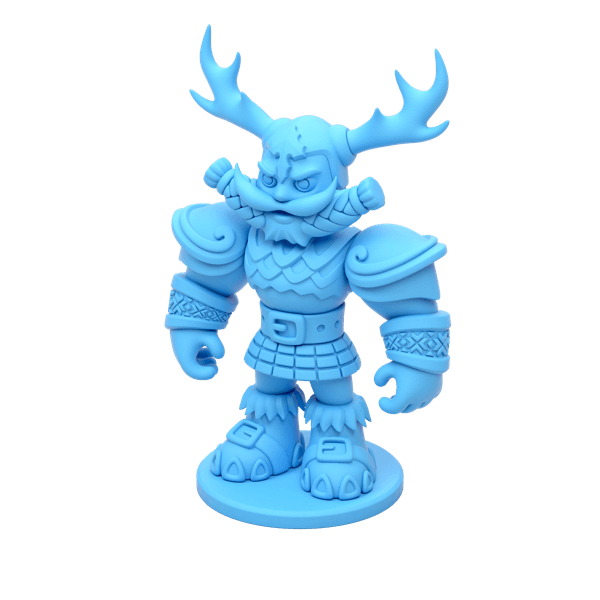 Toogle Toy app that enables its users to produce toys with 3D printers. It is an interactive platform that allows to create a toy by assembling together determined parts sets. Toogle Toy users can design and colour a toy according to their tastes and preferences.